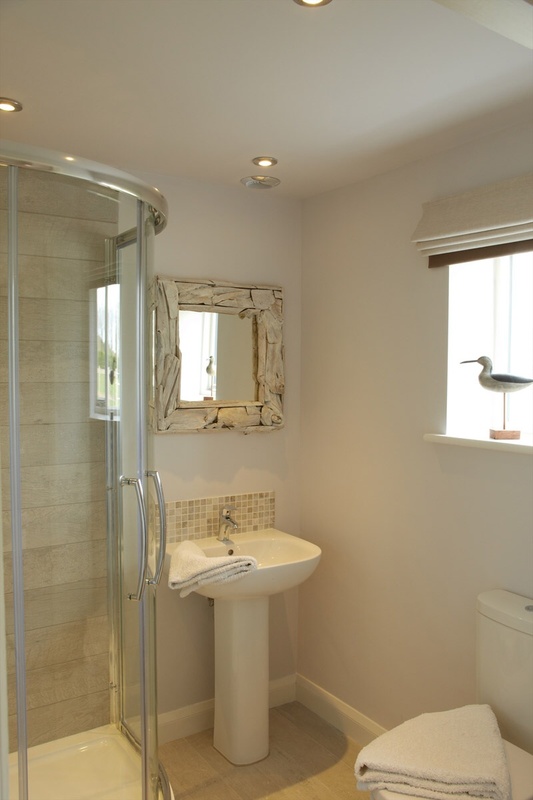 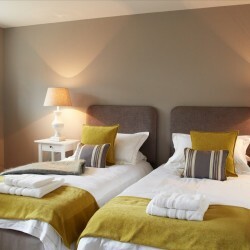 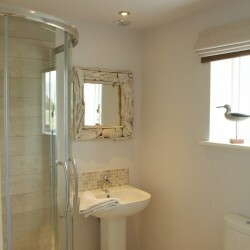 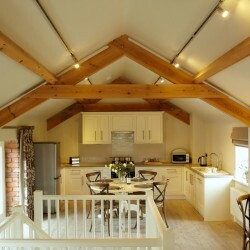 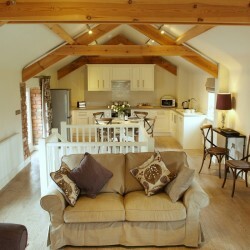 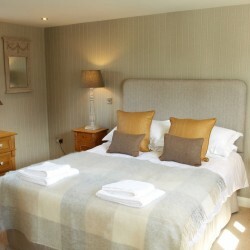 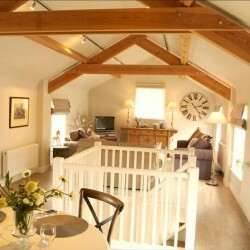 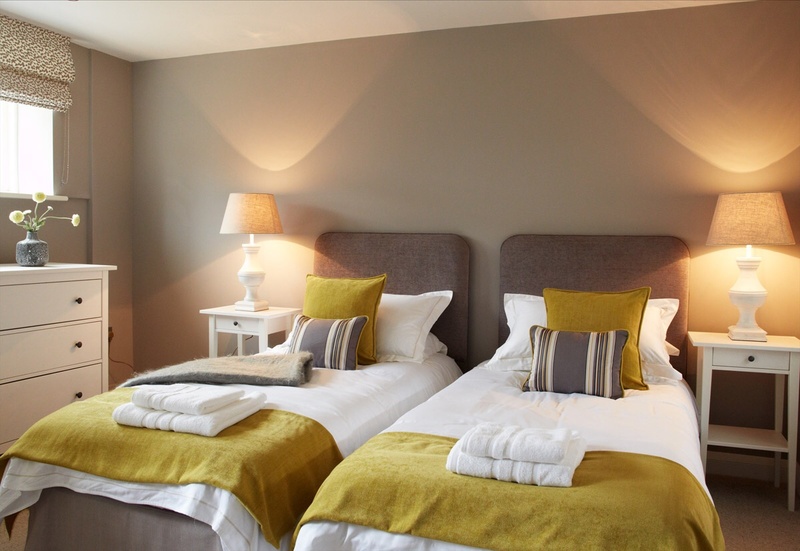 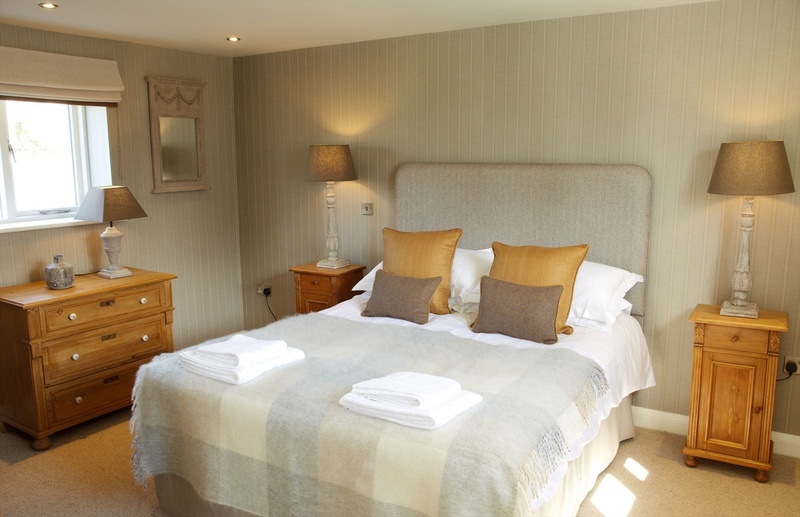 Self catering luxury for 4-6 people. 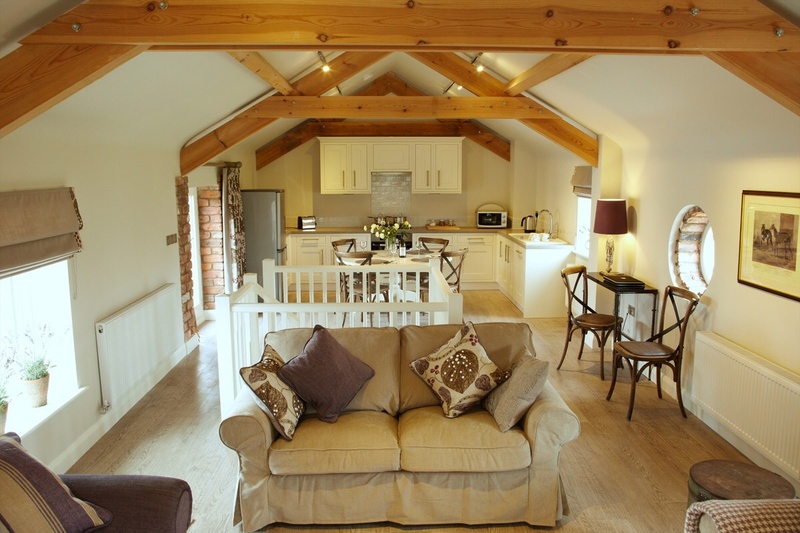 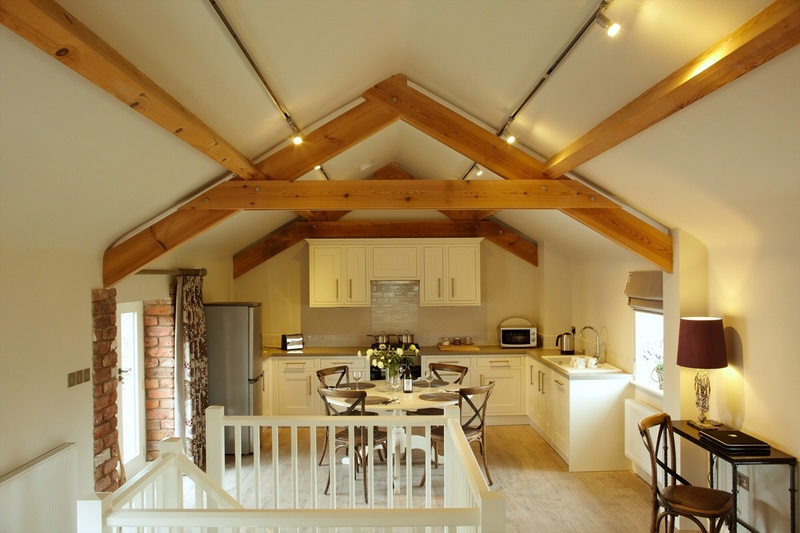 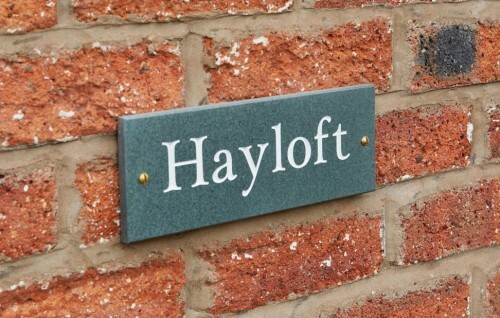 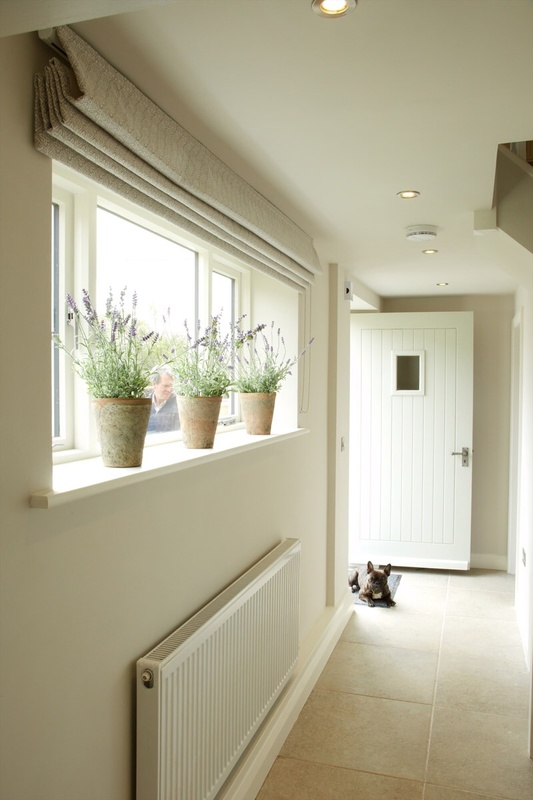 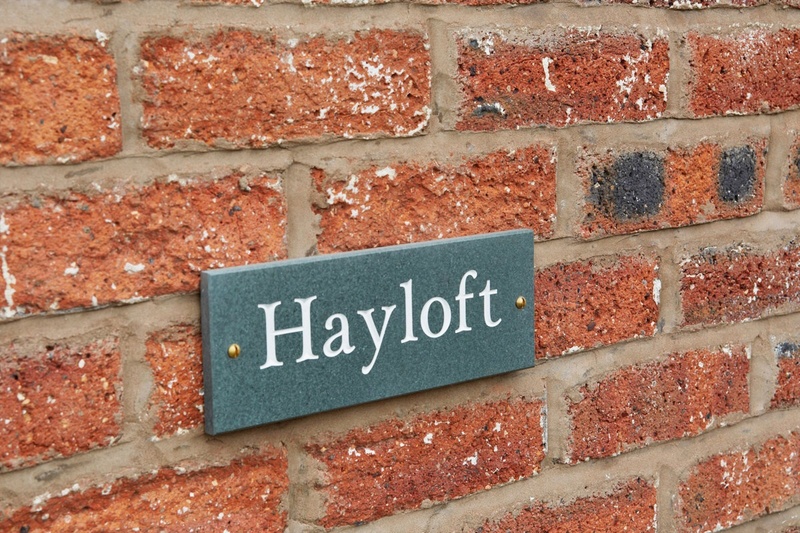 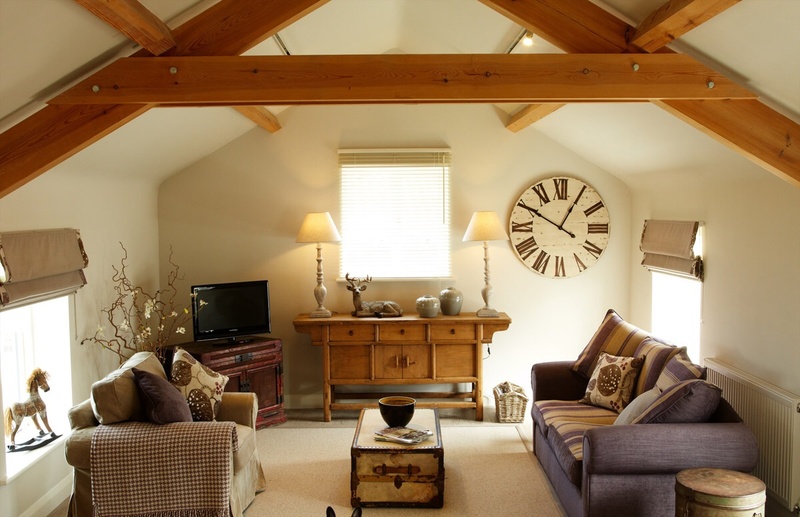 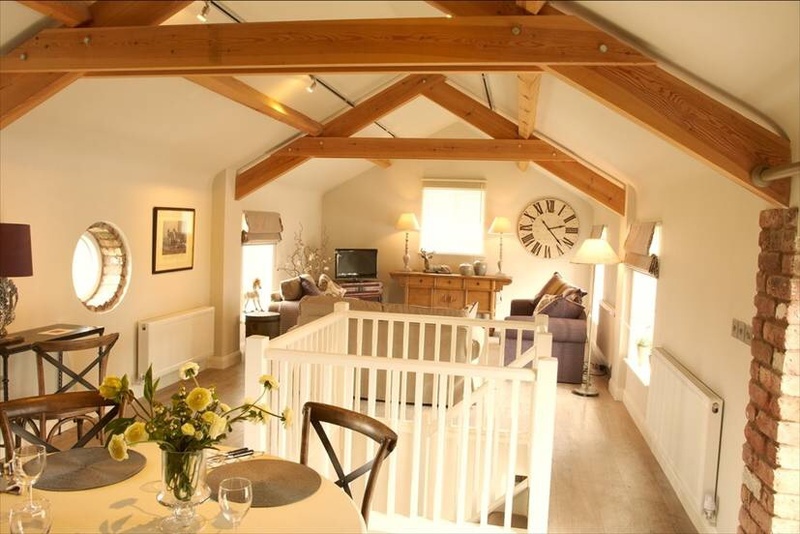 The Hayloft is an upside down house with beautiful beamed, open plan living / kitchen area above two spacious bedrooms, one double and one twin. 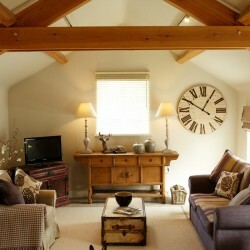 There is also a comfortable sofa bed in the living area.